$2000.00 grand is not too bad considering the potential adjustability and the major role that the dampers and springs play. That is not to say I am looking for that on my daily driver . I am curious about the tuning that is available via a product like the Ohlins damper. Does it give you control over both the rate of damping at different compression and rebound velocities (slow compression vrs. a high speed little bump) and also at which point that the damping is engaged (ie: progressive increase in slow compression damping as you work your way through the travel, etc. )? Not to pull you off on a tangent, but It sounds like your the guy to ask. Suspension theory is brutality complex but facinating nonetheless. So the (affordable) coilovers you are discussing will be some kind of strut insert that you can purchase at a set (and ideal) damping for use in an Outback with a threaded spring collar placed over the top of the strut and the standard subaru mounts on the bottom? +1, and I know we're not the only ones. Several XT owners have upped the power and really need a comperable suspension upgrade to keep it safe. Git a move on! I'm definitely interested on when you get these done. Any expected timeline on them? When the Winds of Change blow hard enough, the most trivial of things can turn into deadly projectiles. Not to put too much of a damper (no pun intended) on it but it is my understanding that the limiting factor with Outback lifts is the multilink rear end... And this has been the cause of a few 'strut lift' type lifts to be shelved. So, would winding up the spring tension be lifting the rear end the same way? At what point does the spring tension become too much and the lift is like a rock? For the front struts you need to overcome the range of camber adjustment available as the length of the strut changes.... so would you run offset strut tops? Extreme.... Life's too short not to be! I'm your test dummy just down the street! I'm dying for a coilover setup! I know just the roads/trails to test them local! Primitive is the best, communication is what its all about in business, and they got it! 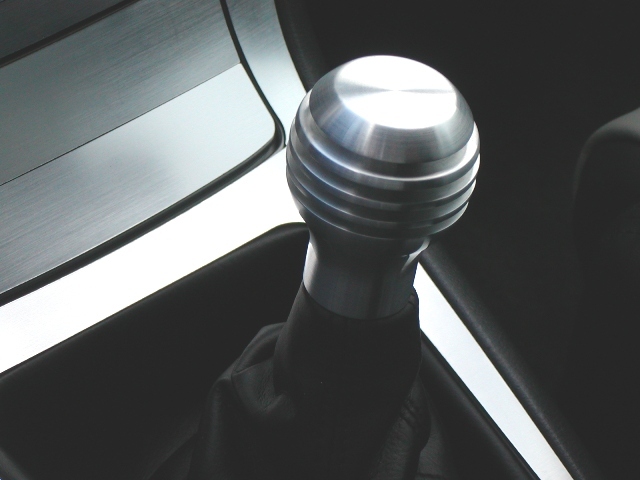 Is the Aluminum Billet shift knob compatible with the '05 Outback 5spd? If not will you have a version soon? Please say yes! I believe that it is a direct fit to the '05 OB 5-spd. I have them in stock (alum or Delrin). Email me directly: [email protected] or call 503-624-2139 for the details. Hey Paul, I just sent an email: I would like 3/16" front and rear skid plates for my 06 Outback XT. Hoping they're available!